Our Expanded Vinyl Fabric and comes in a variety of colors, weights and styles always at discount prices. 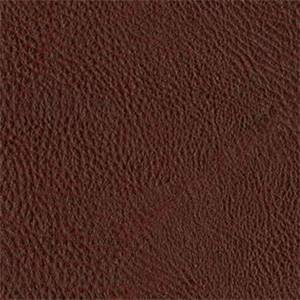 They have the look of leather but are much easier to clean and care for at home.The heavier Vinyl Upholstery is called expanded vinyl (cloth backed) and is great if you want to buy vinyl fabric for upholstering furniture especially for heavy wear furniture such as sofas and chairs. 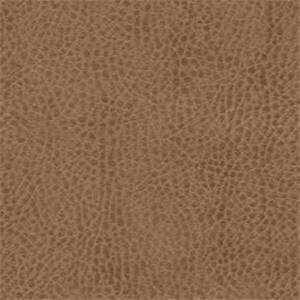 Texas 8020 Chocolate Brown Solid Vinyl Fabric - Order a 12 Yard Bolt Solid Brown&nbsp;Rawhide PolyurethaneGreat for covering cushions of all kind or card tablesWipe clean with mild soap and cold water Dry ImmediatelyMaintain with leather protectant, DO NOT IRONCompared at $27.95Width 54"Vertical Repeat 0"Exceeds 300,000 Double Rubs100%PolyurethaneBacking&nbsp;55% Polyester,29% Cotton,16% Leatherv259NFR SOLD BY THE 12 YARD BOLT. Please allow up to five working days for this item to ship. 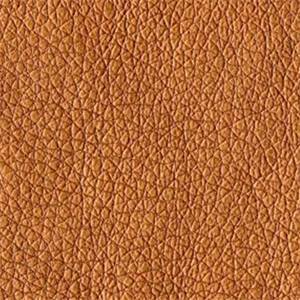 Shimmer 405 Copper Metallic Solid Vinyl Fabric - Order a 12 Yard Bolt Vinyl faux leather upholstery fabricSolid&nbsp;colorGreat for outdoor furniture and pillowsWipe with soft cloth cold water and mild soapDO NOT IRONExceeds 160,000 Double RubsCompared at $26.95Width 54"Vertical Repeat 0"100 % PolyurethaneBacking 55% Polyester/29% Cotton/16% Leatherv259ENE SOLD BY THE 12 YARD BOLT. Please allow up to five working days for this item to ship. 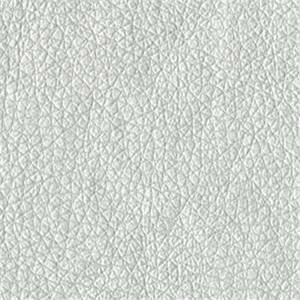 Shimmer 500 Nickel Metallic Solid Vinyl Fabric - Order a 12 Yard Bolt Vinyl upholstery fabricSolid&nbsp;colorGreat for outdoor furniture and pillowsWipe with soft cloth cold water and mild soapDO NOT IRONExceeds 160,000 Double RubsCompared at $26.95Width 54"Vertical Repeat 0"100 % PolyurethaneBacking 55% Polyester/29% Cotton/16% Leatherv259ENE SOLD BY THE 12 YARD BOLT. Please allow up to five working days for this item to ship. 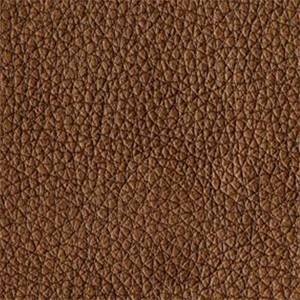 Shimmer 400 Bronze Metallic Solid Vinyl Fabric - Order a 12 Yard Bolt Vinyl upholstery fabricSolid&nbsp;colorGreat for outdoor furniture and pillowsWipe with soft cloth cold water and mild soapDO NOT IRONExceeds 160,000 Double RubsCompared at $26.95Width 54"Vertical Repeat 0"100 % PolyurethaneBacking 55% Polyester/29% Cotton/16% Leatherv259ENE SOLD BY THE 12 YARD BOLT. Please allow up to five working days for this item to ship. Shimmer 650 Gold Metallic Solid Vinyl Fabric - Order a 12 Yard Bolt Vinyl upholstery fabricSolid&nbsp;colorGreat for outdoor furniture and pillowsWipe with soft cloth cold water and mild soapDO NOT IRONExceeds 160,000 Double RubsCompared at $26.95Width 54"Vertical Repeat 0"100 % PolyurethaneBacking 55% Polyester/29% Cotton/16% Leatherv259ENE SOLD BY THE 12 YARD BOLT. Please allow up to five working days for this item to ship. 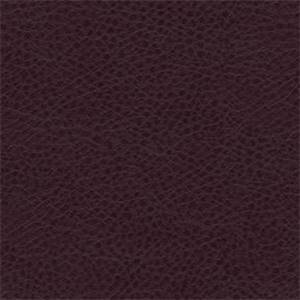 Rawhide 1007 Wine Red Textured Bonded Leather Fabric - Order a 12 Yard Bolt Solid&nbsp;Rawhide Bonded Leather PolyurethaneGreat for covering cushions of all kind or card tablesWipe clean with mild soap and cold water Dry ImmediatelyMaintain with leather protectant, DO NOT ironCompared at $27.95Width 54"Vertical Repeat 0"Exceeds 305,000 Double Rubs100%PolyurethaneBacking&nbsp;55% Polyester,29% Cotton,16% Leatherv259NFR SOLD BY THE 12 YARD BOLT. Please allow up to five working days for this item to ship. 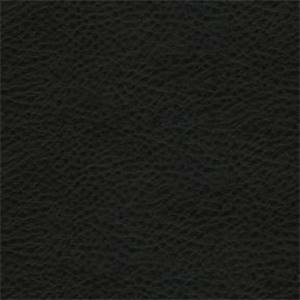 Texas 9009 Black Solid Vinyl Fabric - Order a 12 Yard Bolt Solid&nbsp;Black&nbsp;Rawhide PolyurethaneGreat for covering cushions of all kind or card tablesWipe clean with mild soap and cold water Dry ImmediatelyMaintain with leather protectant, DO NOT IRONCompared at $27.95Width 54"Vertical Repeat 0"Exceeds 300,000 Double Rubs100%PolyurethaneBacking&nbsp;55% Polyester,29% Cotton,16% Leatherv259NFR SOLD BY THE 12 YARD BOLT. Please allow up to five working days for this item to ship. 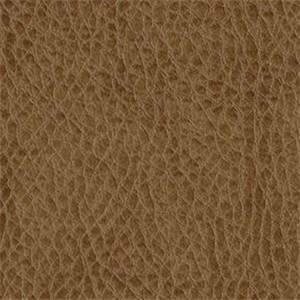 Texas 6010 Buckskin Brown Solid Vinyl Fabric - Order a 12 Yard Bolt Solid&nbsp;&nbsp;brown PolyurethaneGreat for covering cushions of all kind or card tablesWipe clean with mild soap and cold water Dry ImmediatelyMaintain with leather protectant, DO NOT IRONCompared at $27.95Width 54"Vertical Repeat 0"Exceeds 300,000 Double Rubs100%PolyurethaneBacking&nbsp;55% Polyester,29% Cotton,16% Leatherv259NFR SOLD BY THE 12 YARD BOLT. Please allow up to five working days for this item to ship. 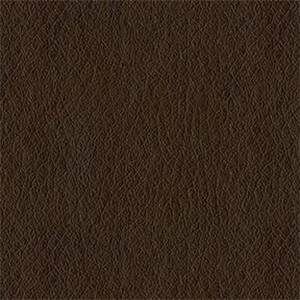 Austin 8009 Java Brown Solid Vinyl Fabric - Order a 12 Yard Bolt Great for covering cushions of all kind or card tablesWipe clean with mild soap and cold water Dry ImmediatelyDO NOT IRONCompared at $27.95Width 54"Vertical Repeat 0"Exceeds 200,000 Double Rubs100%PolyurethaneBacking&nbsp;55%polyester,29% Cotton,16%Leatherv259NFR SOLD BY THE 12 YARD BOLT. Please allow up to five working days for this item to ship. 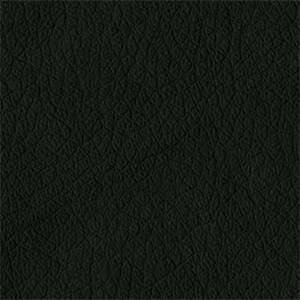 Austin 9009 Black Solid Vinyl Fabric - Order a 12 Yard Bolt Great for covering cushions of all kind or card tablesWipe clean with mild soap and cold water Dry ImmediatelyDO NOT IRONCompared at $27.95Width 54"Vertical Repeat 0"Exceeds 200,000 Double Rubs100%PolyurethaneBacking&nbsp;55%polyester,29% Cotton,16%Leatherv259NFR SOLD BY THE 12 YARD BOLT. Please allow up to five working days for this item to ship. 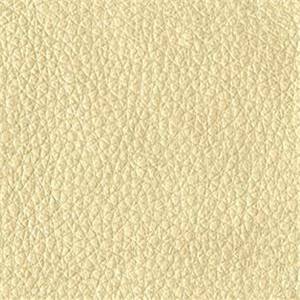 Austin 6003 Cream Ivory Solid Vinyl Fabric - Order a 12 Yard Bolt Great for covering cushions of all kind or card tablesWipe clean with mild soap and cold water Dry ImmediatelyDO NOT IRONCompared at $27.95Width 54"Vertical Repeat 0"Exceeds 200,000 Double Rubs100%PolyurethaneBacking&nbsp;55%polyester,29% Cotton,16%Leatherv259NFR SOLD BY THE 12 YARD BOLT. Please allow up to five working days for this item to ship.  Sealskin 905 Seagull Grey Solid Vinyl Fabric - Order a 12 Yard Bolt Solid&nbsp;Grey PolyvinylGreat for covering cushions of all kinds or card tableWipe lean with mild soap and waterCompared at $27.95Width 54"Vertical Repeat 0"Exceeds 67,000 Double Rubs100% Polyvinyl ChlorideBacking 100% Polyesterv259NEE SOLD BY THE 12 YARD BOLT. Please allow up to five working days for this item to ship. 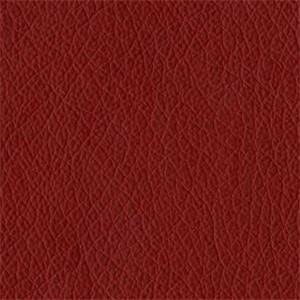 Texas 1373 Red Solid Vinyl Fabric - Order a 12 Yard Bolt Solid&nbsp;&nbsp;red PolyurethaneGreat for covering cushions of all kind or card tablesWipe clean with mild soap and cold water Dry ImmediatelyMaintain with leather protectant, DO NOT IRONCompared at $27.95Width 54"Vertical Repeat 0"Exceeds 300,000 Double Rubs100%PolyurethaneBacking&nbsp;55% Polyester,29% Cotton,16% Leatherv259NFR SOLD BY THE 12 YARD BOLT. Please allow up to five working days for this item to ship. 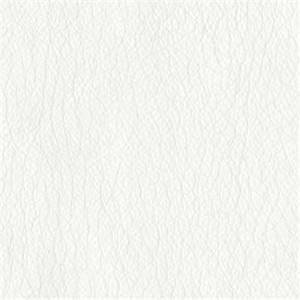 Texas 66 White Solid Vinyl Fabric - Order a 12 Yard Bolt Solid white PolyurethaneGreat for covering cushions of all kind or card tablesWipe clean with mild soap and cold water Dry ImmediatelyMaintain with leather protectant, DO NOT IRONCompared at $27.95Width 54"Vertical Repeat 0"Exceeds 300,000 Double Rubs100%PolyurethaneBacking&nbsp;55% Polyester,29% Cotton,16% Leatherv259NFR SOLD BY THE 12 YARD BOLT. Please allow up to five working days for this item to ship. 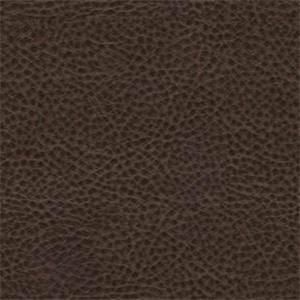 Austin 8019 Satchel Brown Solid Vinyl Fabric - Order a 12 Yard Bolt Great for covering cushions of all kind or card tablesWipe clean with mild soap and cold water Dry ImmediatelyDO NOT IRONCompared at $27.95Width 54"Vertical Repeat 0"Exceeds 200,000 Double Rubs100%PolyurethaneBacking&nbsp;55%polyester,29% Cotton,16%Leatherv259NFR SOLD BY THE 12 YARD BOLT. Please allow up to five working days for this item to ship. 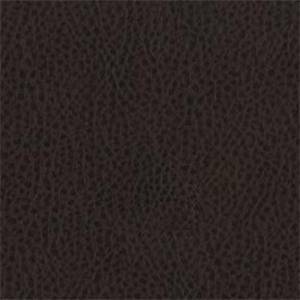 Austin 1016 Canyon Brown Solid Vinyl Fabric - Order a 12 Yard Bolt Great for covering cushions of all kind or card tablesWipe clean with mild soap and cold water Dry ImmediatelyDO NOT IRONCompared at $27.95Width 54"Vertical Repeat 0"Exceeds 200,000 Double Rubs100%PolyurethaneBacking&nbsp;55%polyester,29% Cotton,16%Leatherv259NFR SOLD BY THE 12 YARD BOLT. Please allow up to five working days for this item to ship.  Austin 6010 Moccasin Tan Solid Vinyl Fabric - Order a 12 Yard Bolt Great for covering cushions of all kind or card tablesWipe clean with mild soap and cold water Dry ImmediatelyDO NOT IRONCompared at $27.95Width 54"Vertical Repeat 0"Exceeds 200,000 Double Rubs100%PolyurethaneBacking&nbsp;55%polyester,29% Cotton,16%Leatherv259NFR SOLD BY THE 12 YARD BOLT. Please allow up to five working days for this item to ship.  Sealskin 97 Slate Grey Solid Vinyl Fabric - Order a 12 Yard Bolt Solid&nbsp;Grey PolyvinylGreat for covering cushions of all kinds or card tableWipe lean with mild soap and waterCompared at $27.95Width 54"Vertical Repeat 0"Exceeds 67,000 Double Rubs100% Polyvinyl ChlorideBacking 100% Polyesterv259NEE SOLD BY THE 12 YARD BOLT. Please allow up to five working days for this item to ship.  Sealskin 84 Oak Brown Solid Vinyl Fabric - Order a 12 Yard Bolt Solid&nbsp;Tan PolyvinylGreat for covering cushions of all kinds or card tableWipe lean with mild soap and waterCompared at $27.95Width 54"Vertical Repeat 0"Exceeds 67,000 Double Rubs100% Polyvinyl ChlorideBacking 100% Polyesterv259NEE SOLD BY THE 12 YARD BOLT. Please allow up to five working days for this item to ship.  Sealskin 99 Dove Grey Solid Vinyl Fabric - Order a 12 Yard Bolt Solid&nbsp;Grey PolyvinylGreat for covering cushions of all kinds or card tableWipe lean with mild soap and waterCompared at $27.95Width 54"Vertical Repeat 0"Exceeds 67,000 Double Rubs100% Polyvinyl ChlorideBacking 100% Polyesterv259NEE SOLD BY THE 12 YARD BOLT. Please allow up to five working days for this item to ship.